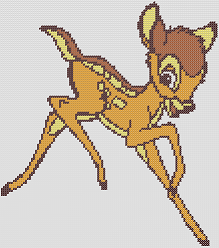 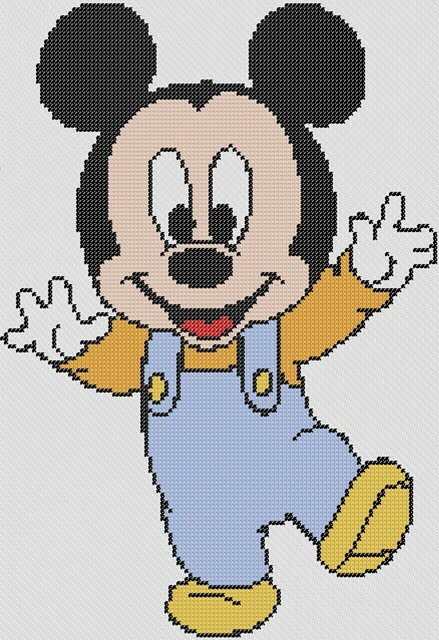 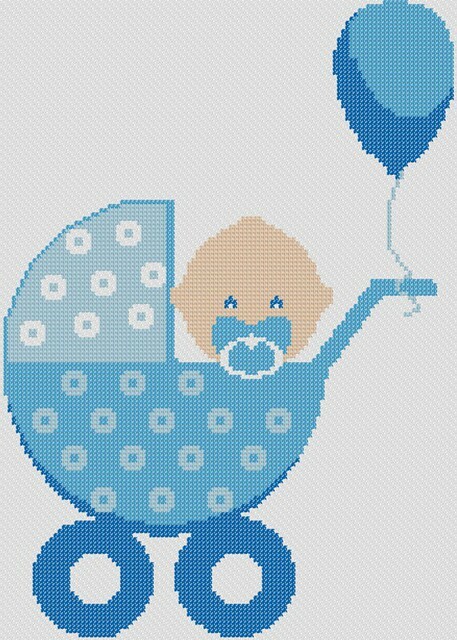 This is one of our free cross stitch patterns named Blanket Baby, a cute pattern that would be great as a project for your baby room or if you are looking for patterns to decorate your baby bedding. 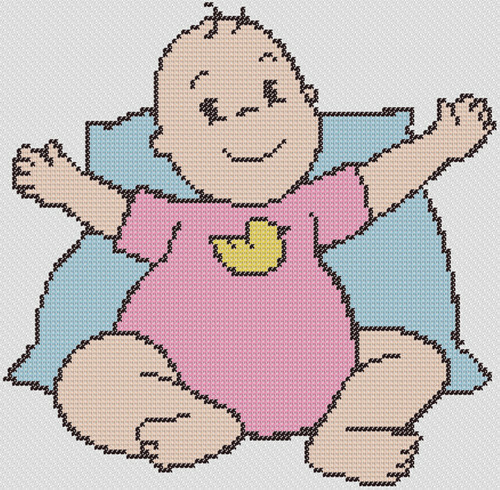 This is one of our free cross stitch patterns named Baby Wants A Hug, a cute pattern that would be great as a project for your baby room or if you are looking for patterns to decorate your baby bedding. 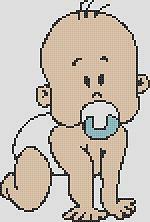 This is one of our free cross stitch patterns named Baby In Bassinet, a cute pattern that would be great as a project for your baby room or if you are looking for patterns to decorate your baby bedding. 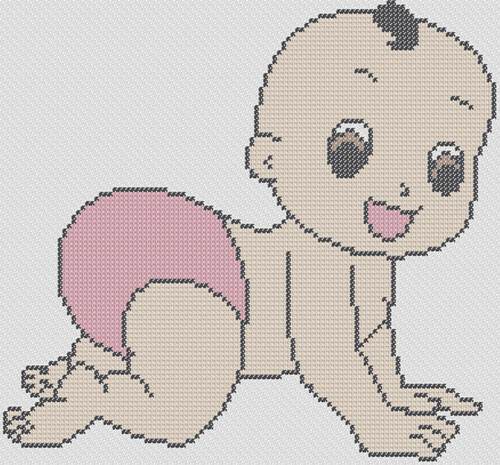 This is one of our free cross stitch patterns named Happy Little Crawling Baby, a cute pattern that would be great as a project for your baby room or if you are looking for patterns to decorate your baby bedding. 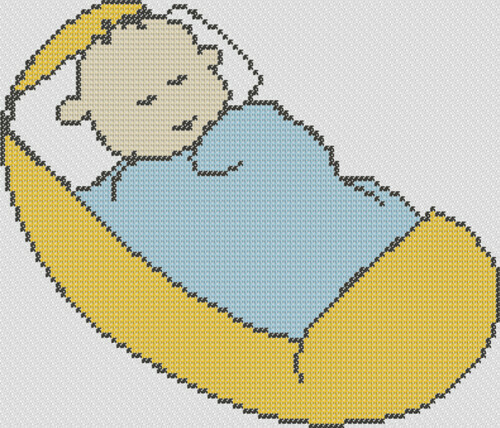 This is one of our free cross stitch patterns named Swaddled Sleeping Baby, a cute pattern that would be great as a project for your baby room or if you are looking for patterns to decorate your baby bedding. 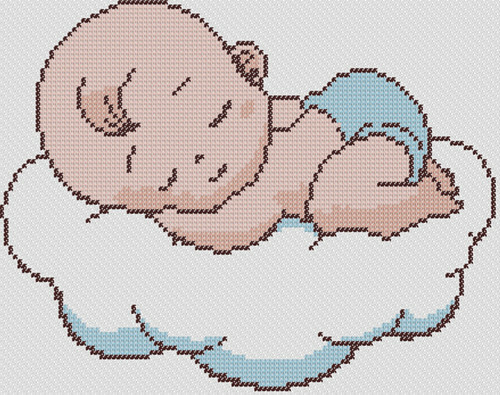 This is one of our free cross stitch patterns named Sleeping Baby In Cloud 9, a cute pattern that would be great as a project for your baby room or if you are looking for patterns to decorate your baby bedding.